Get more timely access to reporting with SafetyCapture®. Accelerate observation, inspection, checklist, and program perception form data capture and improve employee engagement. 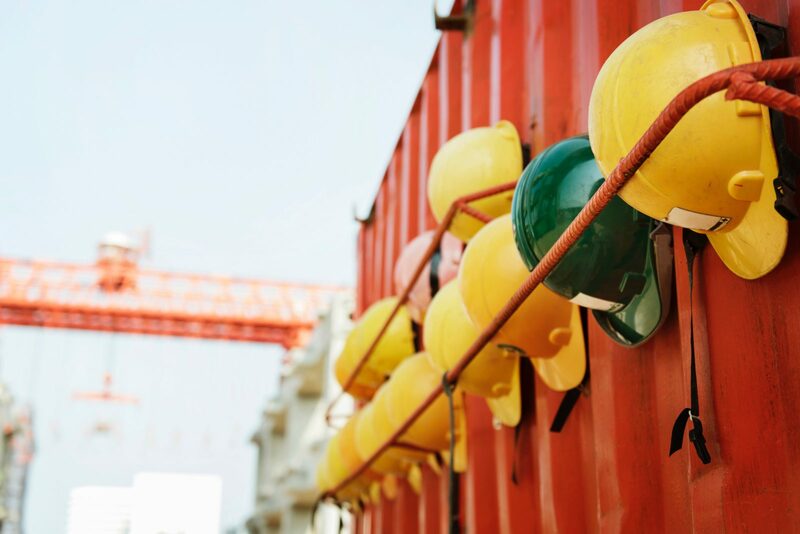 With increasing competitive pressure, economic volatility and stakeholder expectations, a passive and reactive approach to workplace safety simply can’t deliver enough value throughout your organization or to your bottom line. Ensure your safety program is a critical component of your organization’s holistic safety strategy with proven return on investment. SafetyCapture delivers the safety data capture system and integrated services you need to build a high-performance safety culture. It starts with a strategic, 360° approach to your data: how you collect and capture it, how you process it, and how you communicate timely safety insight throughout your organization. By supporting a best-practice approach focused on automation, we help to accelerate the transformation of your raw safety data into actionable insight you can share through your reporting and feedback systems. Use the system to collect data on all aspects of a high-functioning safety program: behavior-based observation, daily checklists, equipment inspection, and safety program perception. Need a mobile solution? SafetyCapture can help with that too! Ensure your behavior-based safety program is a critical component of your organization’s holistic safety strategy with proven return on investment. When it comes to safety observation data, you can’t measure what you don’t capture—and you get what you measure. Capturing the right data, the right way, is a critical first step in your behavior-based safety program. SafetyCapture automates that process. In managing equipment, you answer to many regulatory agencies. Each can audit your safety inspection data and require regular reporting to ensure compliance. Using SafetyCapture, turn incoming inspection data into onscreen information you can view and use easily. Use your own desktop scanners or scanners from Scantron. Print your own forms or have Scantron print them for you. Once you’ve decided the key safety observations you want to capture, SafetyCapture helps you optimize the design of your safety forms for automated data collection. Professionally designed forms are easy for workers to complete, setting the stage for rapid scanning and processing of your time sensitive safety observation data. Your safety culture depends on your employee’s attitudes and approaches to your safety program. Do employees whole-heartedly embrace safety processes and support systems? Or are they just checking the boxes? Find out with program perception surveys in SafetyCapture. When it comes to safety observation data, equipment inspections, daily activity checklists, or safety program perception, you can’t measure what you don’t capture—and you get what you measure.